"Air Malta’s digital transformation: turning being small to an advantage"
Air Malta competes in a cutthroat business, where economies of scale are massive. So how does this tiny airline stay competitive? Alan Talbot tells Information Age how Air Malta’s digital transformation programme gave it an edge. But first, it needed a success. 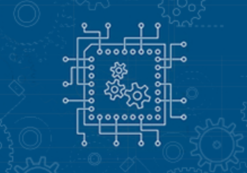 "Digital transformation and sprints: how Globant helps companies metaphorically eat an elephant"
Globant’s Rachel Armstrong tells Information Age how digital transformation needs sprints, and how this global company helps organisations work with customers to digitally transform. "Digital transformation churn: Why the digital transformation fail rate is so high"
"Why digital business transformation is like an onion?" 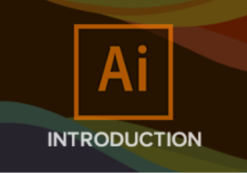 Gain a comprehensive overview of Adobe Illustrator, the premier drawing program.